Taleedah Tamer is just 17, when she's already craved a niche for herself as a model. She opened the show for designer Antonio Grimaldi's couture show in Paris, becoming the first Saudi model to walk the ramp there. 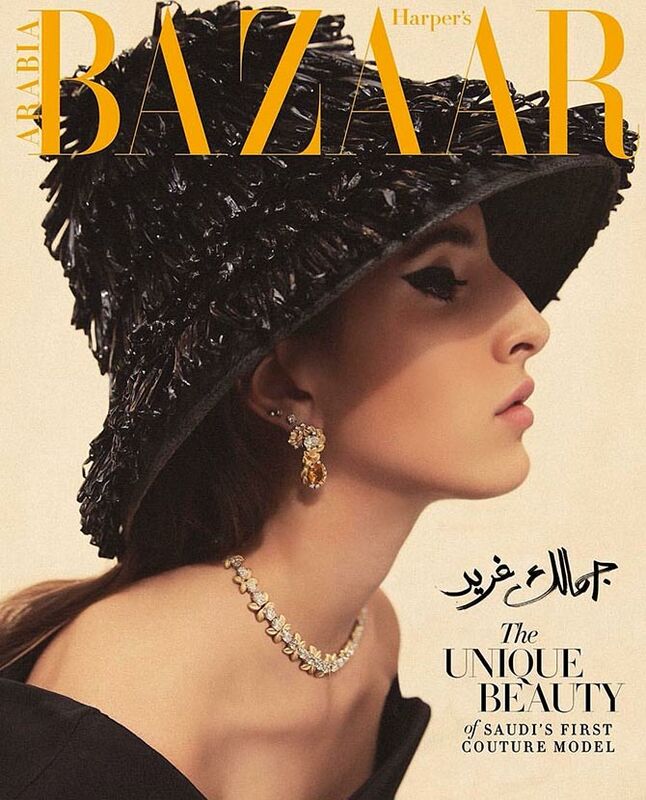 Born to an Italian mother and Saudi father, Taleedah has also appeared on the cover of Harper's Bazaar Saudi.